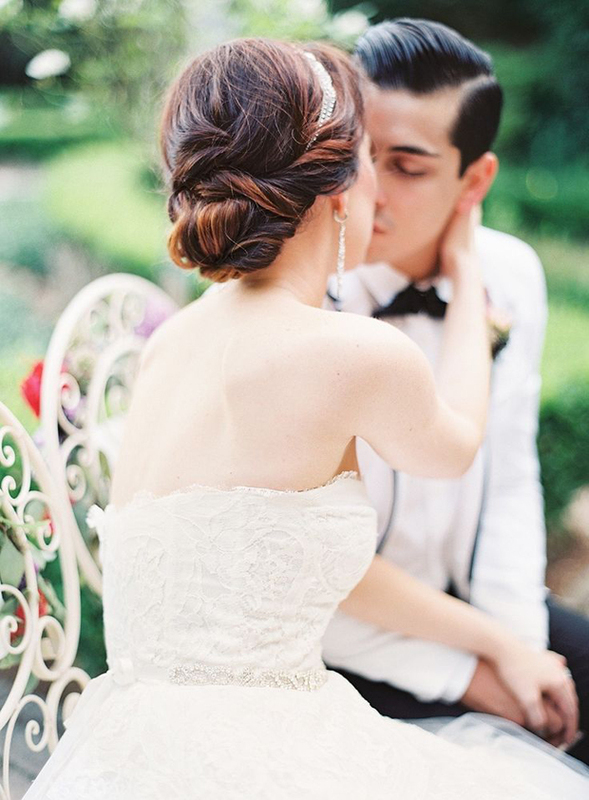 If you’re planning an utterly romantic garden wedding in an idyllic outdoor setting, then you’ll love today’s elegant and super romantic wedding inspiration. 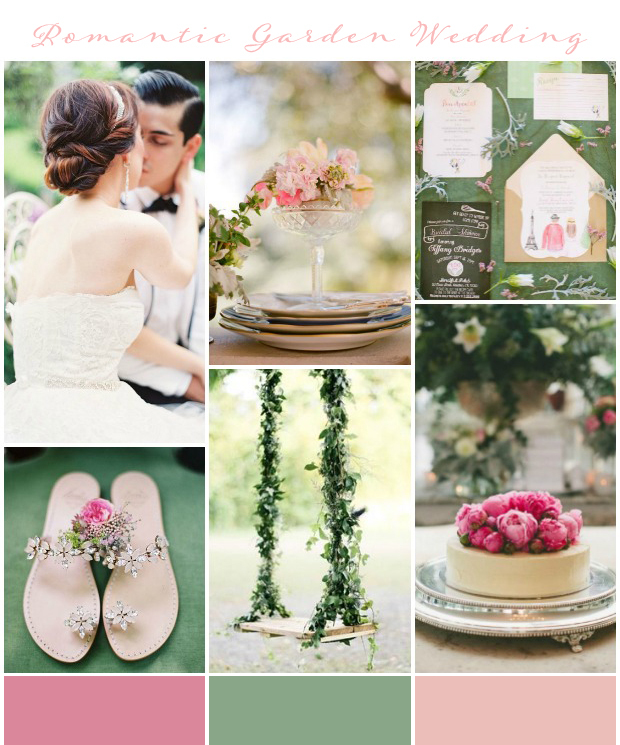 I’m particularly loving the pretty pinks in today’s mood board and especially when paired with organic garden greens! It might seem obvious but, to ensure the romance factor is amped up to the utterly romantic max, don’t forget your florals and foliage. From luscious table runners and table settings full of beautiful blooms, to floral covered cakes and flowers in your hair! 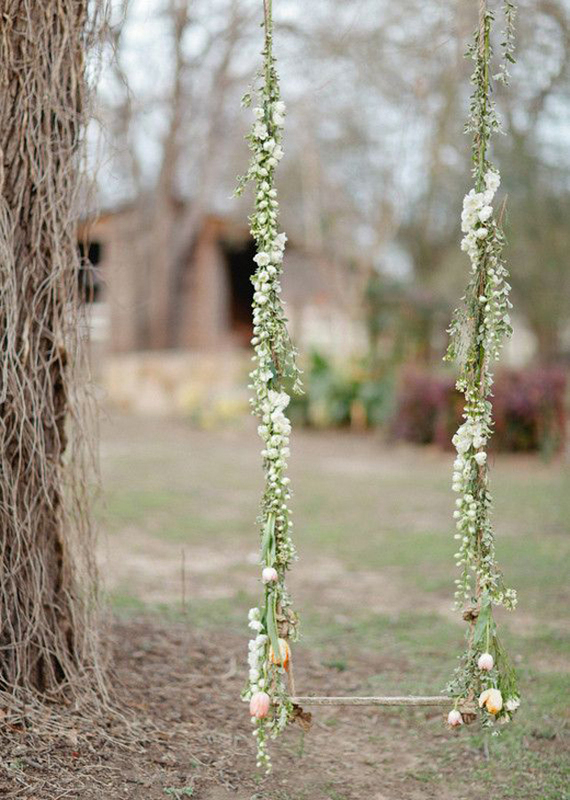 Set the scene for your wedding with a floral or botanical inspired wedding invite and beautiful wedding props and decor like this whimsical floral garden swing. 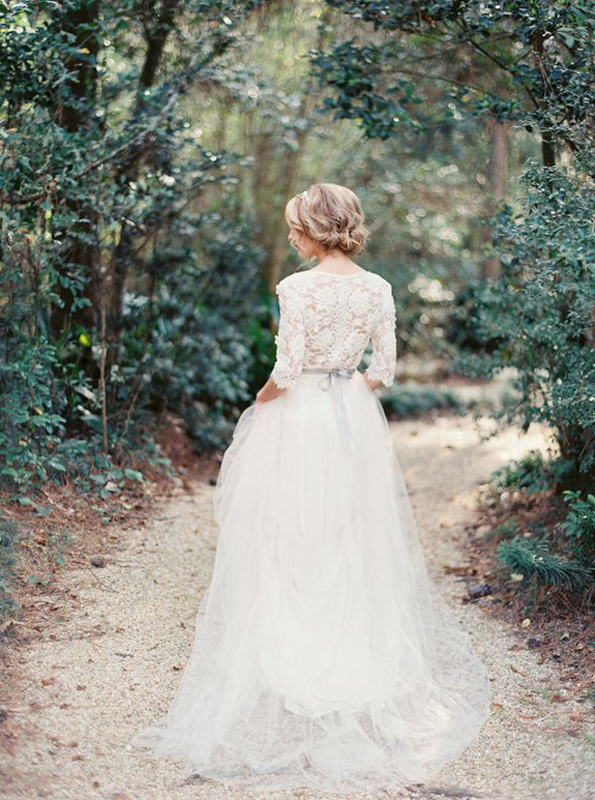 Add elegant touches of subtle girly sparkle for your accessories and layers of tulle and pretty ribbon for your wedding dress. And for your flower selection? 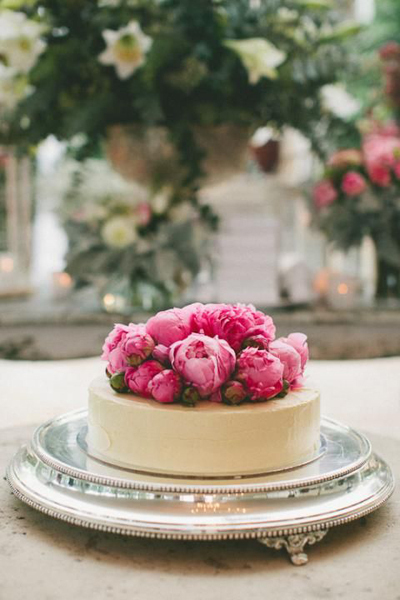 Choose super romantic statement blooms like fluffy peonies and English roses to compliment the garden flowers. 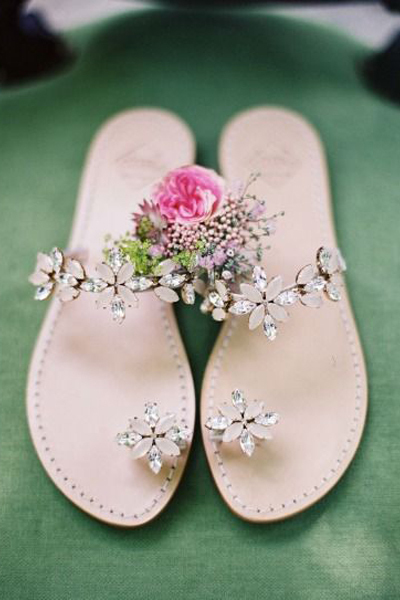 Are you tempted by this utterly elegant and super romantic floral garden inspiration? 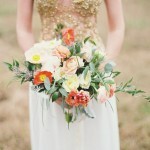 In sponsor news this week, I have some fab new entries to the wedding directory! Please do check out alternative and creative wedding photographer Els Design Photography, Story Box Films and if you’re looking for wedding entertainment, check out Poptop UK. The concept of celebrating wedding in the backyard where the two grew up is really amazing. Plus you can one decorated bicycle for the photo shoot! Do you know where the long sleeved dress is from?